How do we make our cars perfect? Every time. How do we make the cars perfect? The journey starts with its arrival at our Preparation Centre. Every car is checked into our preparation process and any items which require attention are picked up and reported immediately. 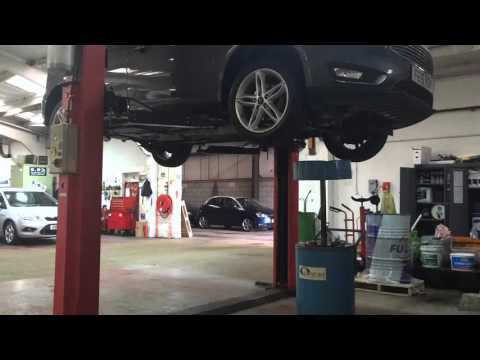 Each car is then methodically checked by an expert, one of our trained technicians. He carries out a Thame Cars 100 point check first, this check is to find any problems on the car. He is trained to find problems not avoid them. He will then service the vehicle. Each vehicle is serviced according to manaufacturers standards thus validating any warranty which remains on the vehicle. The final part of the mechanical check is that every car is road tested for safety and for any unusual noise or rattle. A small number of our vehicles are old enough to require an MOT which is then completed by our technician. Once the mechanical side of the preparation is complete the car then moves onto its cosmetic preparation. Any minor interior or exterior damage is completed using our highly skilled Smart repair expert. The car is now on its final preparation stage where it is relentlessly valeted inside and out by our team of valeters until pristine. The car has now become a perfect Thame Car and takes its place on the forecourt at our Rycote Lane site and is ready for you to come and test drive. Download our complete 100 point checklist to see exactly how thorough the process is.